Our team at American Well recently co-authored a white paper with Deloitte Consulting’s Center for Connected Health. The white paper is a deep dive into the core use cases for telehealth. 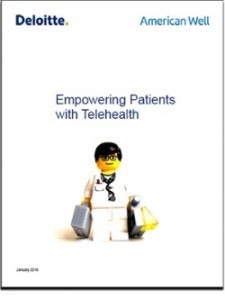 And it also includes a step-by-step guide to developing and implementing an effective telehealth strategy. 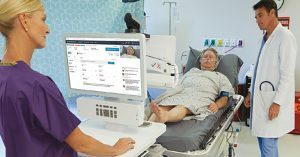 The paper gets at the root of telehealth’s power to transform healthcare. With the rapid evolution of the health care industry, health care delivery organizations are leveraging innovative solutions to meet these challenges. It is imperative that provider-centric organizations seek solutions that combine disease management, health informatics, and supporting technologies to improve access to care and health outcomes. Telehealth—the provision of high-quality, real-time video encounters between patients and providers—is a powerful tool that can support healthier patients. At its core, telehealth aims to provide care anytime, anywhere, on any type of device—be it a web browser, a mobile phone or tablet, or a standalone kiosk. 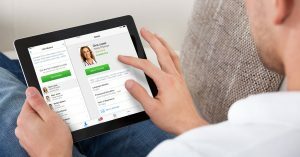 When telehealth is fully integrated into an existing health care system, patients have access to on-demand care from an accredited provider with the touch of a button. This bypasses lengthy wait times and can avoid a high-cost urgent care visit. A patient’s location and mobility does not limit the scope or quality of available care. The need to travel to a brickand-mortar facility is no longer an assumed requirement or barrier to care. 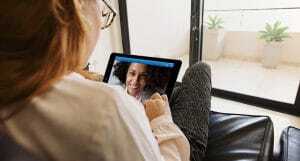 Rather, a patient can engage in a virtual visit with a provider from the comfort, security, and privacy of home—or wherever he or she may be.